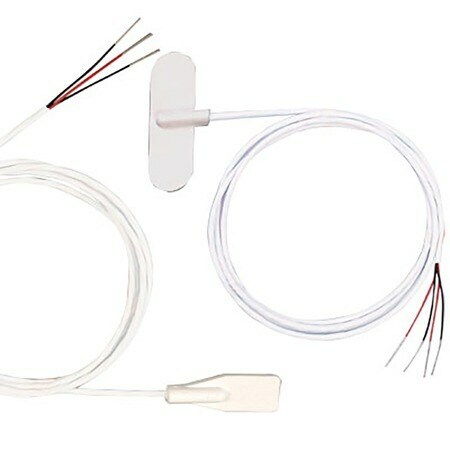 A general purpose RTD probe with transition style junction. 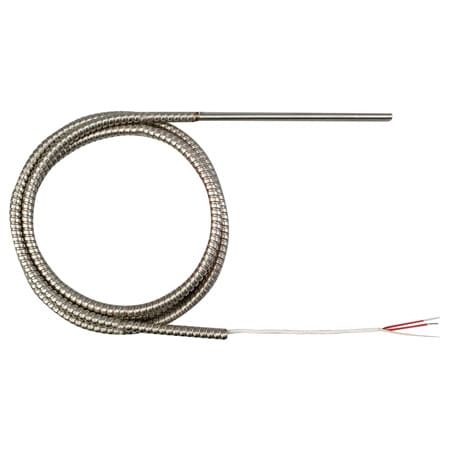 Comes with 36" PFA coated lead wires. 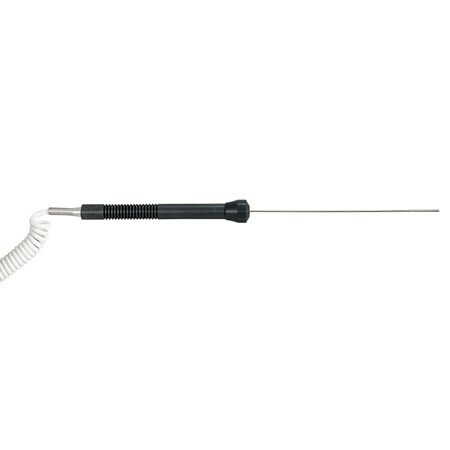 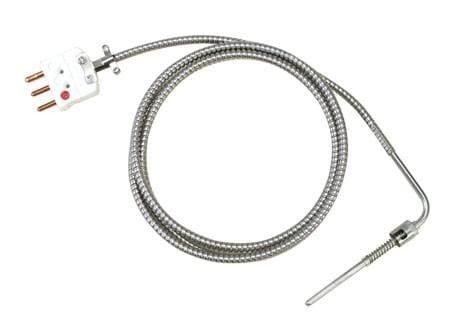 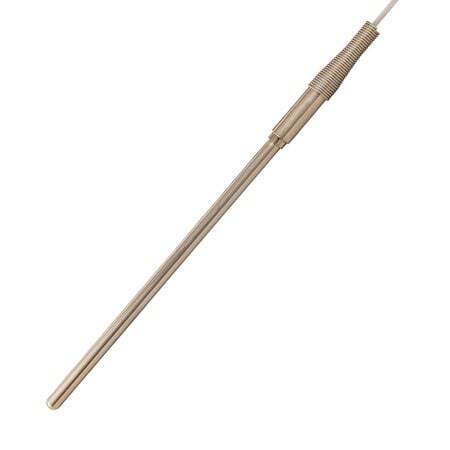 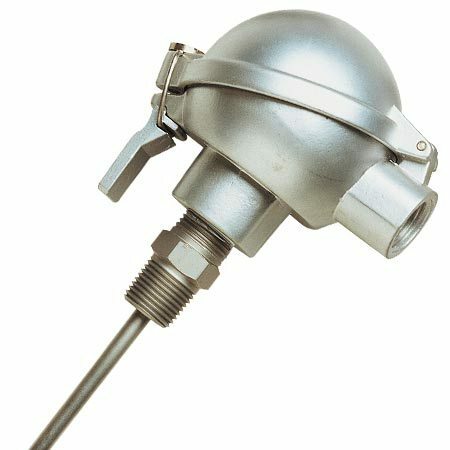 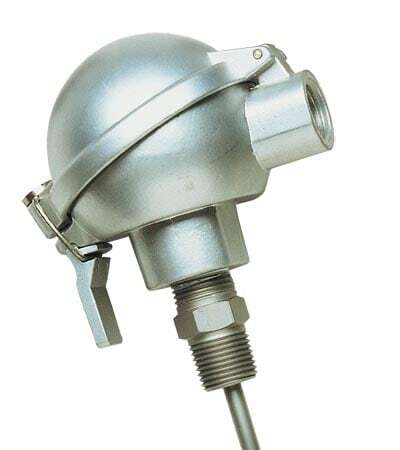 Standard probe lengths are 6, 12, 18, 24 inch. 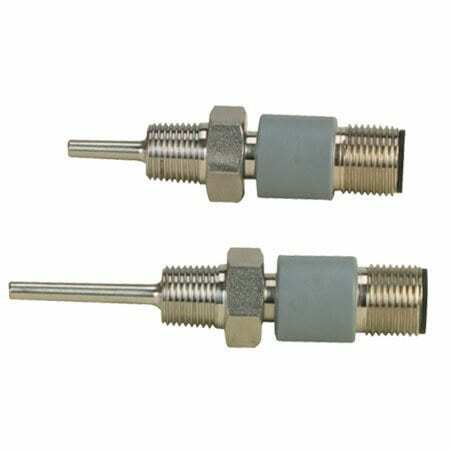 Standard diameters are 1/16, 1/8, 3/16, 1/4 inch. 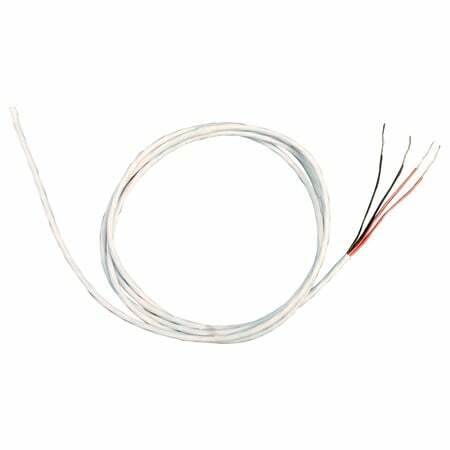 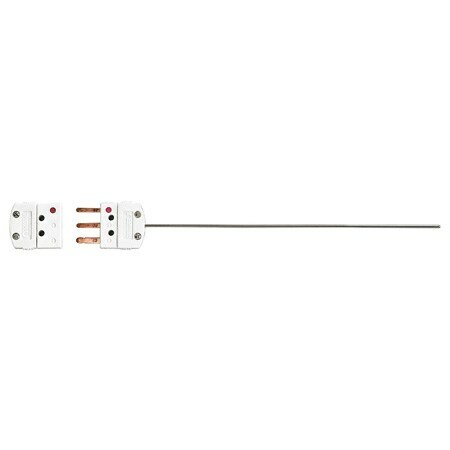 Stripped end termination is standard.